Where do you begin choosing the best books for 11-year-olds? At the same time, how do you ensure that what they read is age appropriate and not too advanced? They’re at that sweet age where their innocence dominates but they’re growing into their identities. Keeping them entertained (especially by books) can prove to be a challenge. I’ve done all the work so that you can buy books for them without any fuss. Here’s all the information you need to get started. 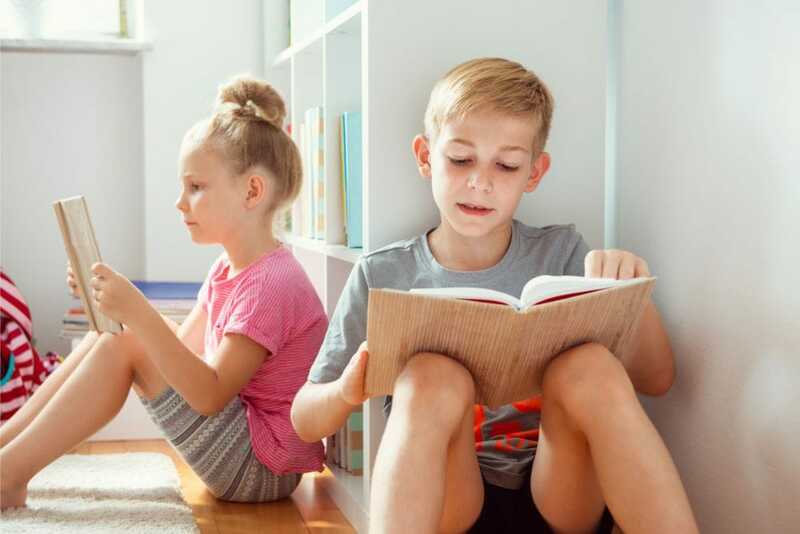 If your child is an avid reader, by age 11 they’ll have literacy skills that resemble ours (source). This doesn’t mean that adult (or even young adult) literature is suitable for them, though. Give them stories they’ll understand (and enjoy), by following the milestones for their age (source). Reading for knowledge: By this age, children no longer need overly simplified texts. They read to expand their knowledge and are ready to delve into longer, more serious, or complex stories. Intention: 11-year-olds read purposefully, be it for pleasure, education or other reasons. Reasoning: Your child should be able to follow a story and retell or summarize the events in order. They’ll understand the meaning of stories, and be able to express what they’ve read. Exploration: 11-year-olds are ready to explore different genres. They can also understand stories with more depth and can interpret what they’ve read as they relate to it. Try to widen their knowledge by introducing them to different styles. 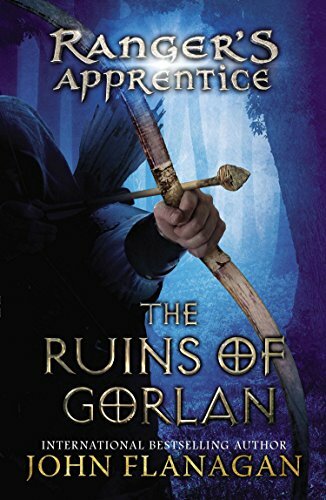 Comparable to the Percy Jackson series, this wonderful story is a must read. It follows a young boy named Charlie Hernandez who loves his Latin American culture and heritage. Although he enjoys the folklore, he has no faith that any of his culture’s magical tales are true. Until he begins to experience them for himself. He finds himself right in the middle of a mystical war between light and dark. With the help of his crush and his grandmother’s stories, he has to save his parents, himself and the world. Your child will find this unconventional story exciting and different. Here’s another diverse story that’s highly revered. It tells the tale of a 14-year-old boy named Ahmed, who is stuck as a Syrian refugee in Belgium. Lost, alone, and with no one who can help, Ahmed loses hope that life will get better. He then meets Max, a homesick American boy. With an exciting discovery, their lives intertwine. Together they face the world and learn what it means to be brave. It’s a beautifully written story that will restore some of your faith in humanity. 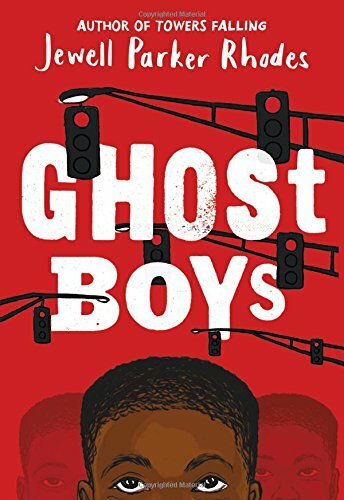 Diverse literature for 11-year-olds is on a serious roll! This is a must read that will warm your soul. Mia Tang is not like other girls. For one she lives in a motel and manages its front desk. Also, her parents hide immigrants in the hotel and her family could be in a universe of trouble if they’re ever caught. Mia wants to be a writer, but her mother won’t allow it. This is Mia’s story of her secret life. Your child will learn a bit about immigration and will be encouraged to follow their dreams. The Rangers have a frightening reputation for practicing dark magic and Will has always been afraid of them. When he turns 15, he is chosen to become their apprentice. He learns that despite the stories, the Rangers actually protect the kingdom. They need his help in a looming battle between good and evil. Your child will learn many a life lesson, like facing your fears and not judging books by their covers. 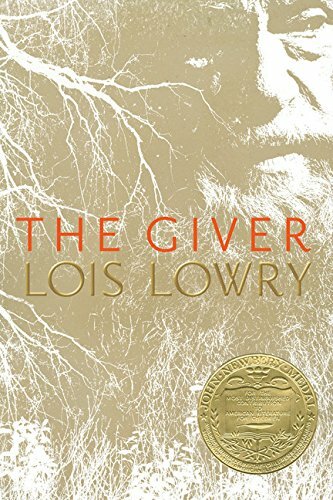 This moving story reached number one on the New York Times bestseller list and won the Newbery Honor. 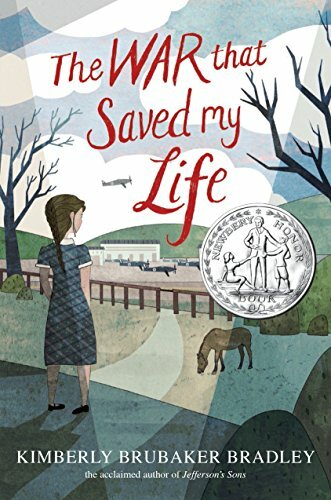 Set in World War II, 10-year-old Ada is housebound and has never experienced the outside world. She’s not allowed to, because her mother is too ashamed of her misshapen foot. When her brother is deployed in the war, Ada seizes the moment and sneaks out to join him. She’s taken in by a woman who has no choice but to care for her. Ada’s life improves as she learns about life and the world. This book gives your child a look into different family dynamics, disability, and history. 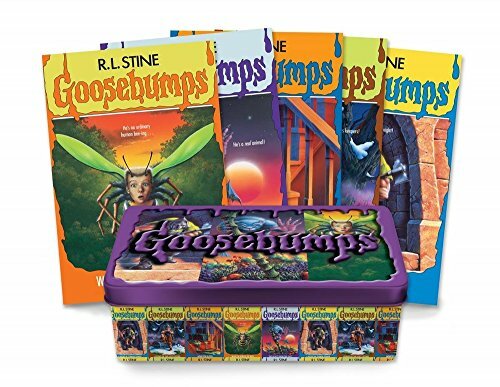 L. Stine’s genre-defining spooky stories for children have stood the test of time. They’re fun, easy to read, and will give your 11-year-old the perfect dose of the chills. This set includes five favorites as they were originally published, contained in a funky collector’s box. If your child is looking for something outside of stereotypical kid’s stories (and if they have a taste for scary stories) you can’t go wrong with these. They’re harmless fun. The Vanderbeekers have always lived in their family home and they have no intention of leaving. When their unpleasant landlord blindsides them by not renewing their lease, they decide to fight for what’s theirs. 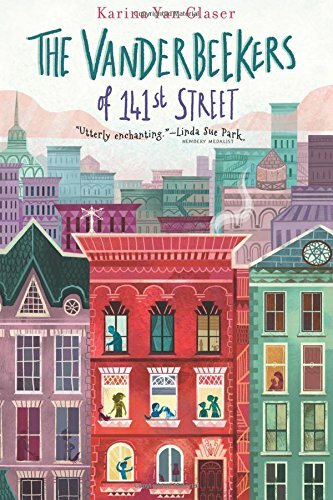 Five siblings use wit, charm, and cunning determination to prove that 141st street is where they belong. But they only have 11 days to convince their landlord that they should stay. 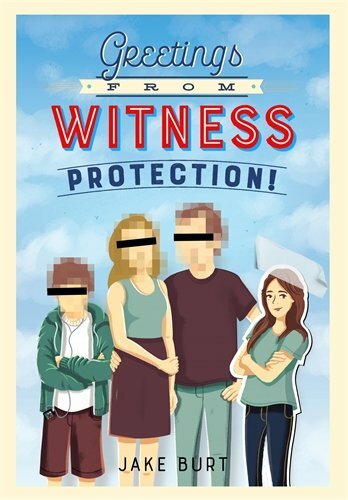 This book is a delightful, feel-good read for 11-year-olds. This enchanting urban fantasy plunges us into the world of Elizabeth Somers, an orphan. 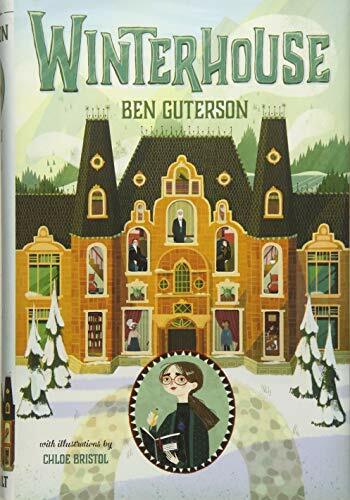 Her mean aunt and uncle ship her off to the spooky Winterhouse Hotel against her will. But when she arrives there, she discovers she likes it. Charmed by it, she stumbles upon a magical book of puzzles that open up a mystery surrounding the hotel. She learns that she’s the only person who can break an old curse. First, she has to solve a mystery and sacrifice what she holds most dear. This is sure to stimulate your child’s imagination. They’ll enjoy the mystery and adventure. 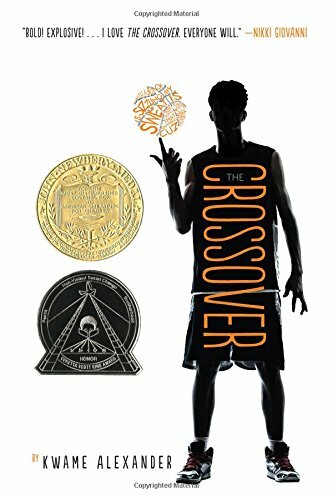 The Crossover has many honors, including the Newbery award. It’s realistic and moving, and is recommended for adults too. Josh and his twin brother are skilled on the basketball court. But Josh has a passion for music too. He tells us about life on and off the courts, brotherhood, and family. Did I mention the entire story is told in verse? Not only will your 11-year-old enjoy the poetry, but they’ll also learn about some serious themes, including death, family, and playing by the rules. 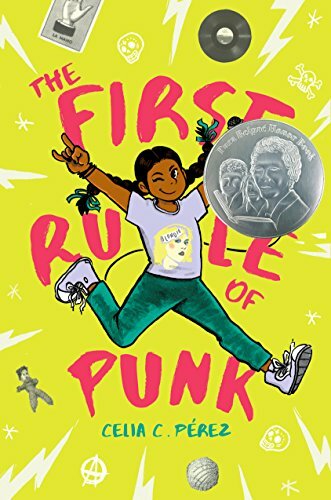 Malu, 12 years old, is half Mexican and half punk-rocker. She’s not afraid to express herself, but her school (and mother) don’t approve. She chooses to follow her father’s advice: be yourself. She rallies up some misfits and together they start a band to fight against an anti-punk regime. Your 11-year-old will be inspired by Malu’s independence (and could learn about music too!). This book is so good, it spent two years on the New York Times bestseller list. Melody is an 11-year-old with cerebral palsy. She can’t walk, talk, write or do any of the things normal children can. She has a gift though: she can’t forget anything. She’s the smartest kid in her whole school, but because of her disability, no one knows. She’s determined to show them what she’s truly capable of. This is an important book for children; it explores disability and how those who struggle with it aren’t beneath us. It’s an inspiring story to warm your child’s heart. Don’t let this book’s sad theme deter you from it. It’s a must-read in today’s world. It’s told through the eyes of a 12-year-old ghost, Jerome. He was shot and killed by a police officer after his toy gun was mistaken for a real one. He witnesses what his death has done to his family and community. 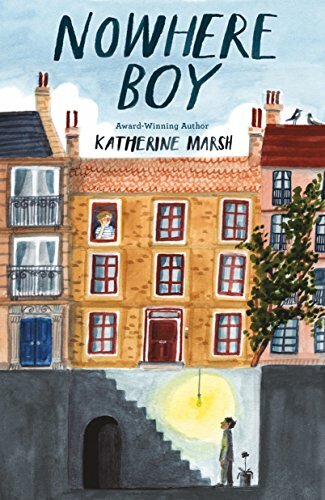 He meets another ghost named Emmet, a boy who died under similar circumstances at a different time. Emmet helps Jerome come to terms with what happened. Now, more than ever, stories like this are important. It covers uncomfortable themes in a way that’s suitable for children. Its impact will give them a better understanding of discrimination and the cruelty that comes with it. Here’s a fiction story that is unlike any other. Nicki Demere, an orphan, is invited to join a family (mom, dad, and son) who are hiding from the country’s most infamous criminals. They’re looking for a family with one child, so adding Nicki is the perfect cover. Join her as she adjusts to her new life and identity, and uncovers some secrets in her own past. Your child will love the espionage in this story. They’ll also learn about family in an unconventional way. Mrs. Frisby is a widowed mouse with four small children. She has to move her family for their own safety, but her youngest son is too ill to go anywhere. 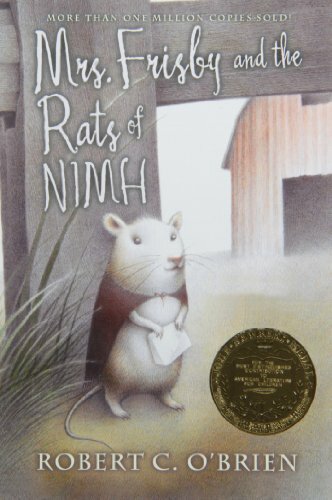 Enter the rats of NIMH, brilliant creatures who offer a clever solution to her problem. 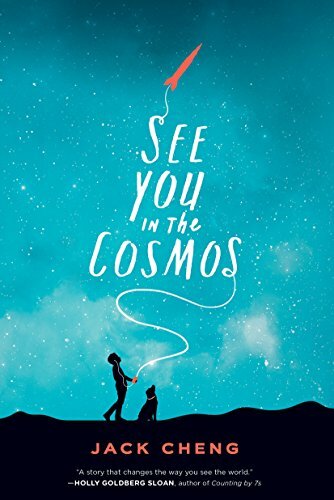 Children love animals, and your 11-year-old will adore this book. This is a sweet story that will leave you feeling fuzzy inside. Iris is a tech whiz, but people think she’s stupid because she’s deaf. She relates to a whale named Blue 55, who can’t communicate with other whales. She makes it her mission to find a way to sing to him, but he is 3000 miles away. 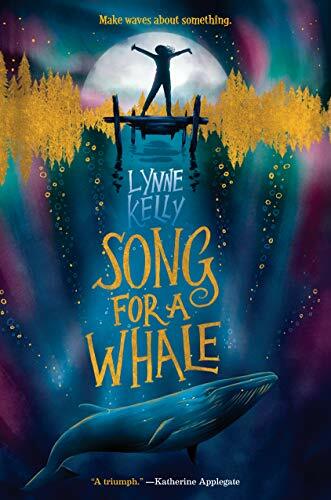 This inventive story was written by sign language interpreter Lynne Kelly. Once again, the emphasis on diversity will fascinate and educate your child. They’ll love the whale and the element of adventure. Alex is space-obsessed and dreams of nothing more than to follow in Carl Sagan’s footsteps. He sets out to document a story that he will then launch into space so that if extraterrestrial life finds it, they’ll understand life on Earth. He meets a number of good hearts on the way and learns valuable lessons about life, family, and humanity. This work of art will not only inspire your children to dream more but will also teach them that life here on Earth is beautiful. The middle school has a superhero running rampant in its halls and Janey is eager to uncover who’s behind the mask. 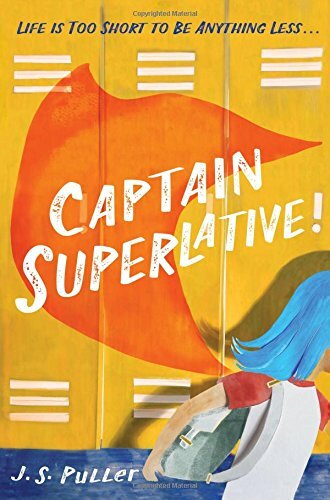 In doing so, she not only befriends Captain Superlative, she becomes her sidekick too. Together they fight off bullies and protect the school. When Janey finds out what’s at stake, she learns the true meaning of bravery and friendship. Kids can learn a lot here, like standing up for the underdog but standing up for heroes too. You can’t go wrong with this one. Young ladies love a story about princesses. 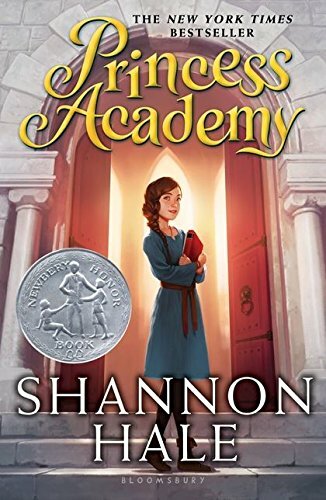 This Newbery Honor winner stands out for its quirks. Miri lives in a simple village until the King deems it the home of the next princess. In a year, the prince will choose his new bride — one of the village girls. Now Miri has a chance to become what she’s always dreamed of. First, she’ll have to attend the princess academy and face the cruel competition it brings. She’s determined to succeed, but if she does she’ll have to leave her home behind. 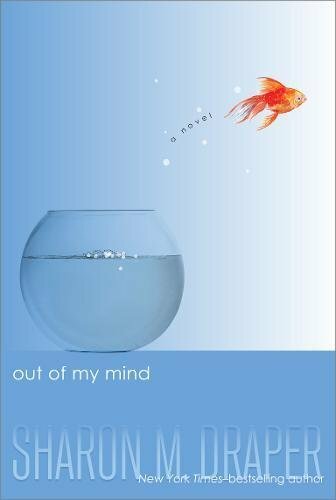 I read this as an adult and it immediately became one of my favorite books. 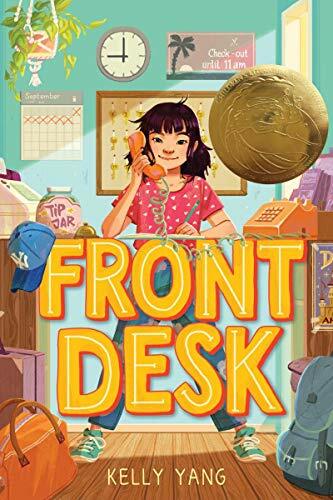 This Newbery Award winner tells a unique story that will stay with you for a long time. Jonas lives in Utopia, or so he is forced to believe: everyone’s the same, everyone’s happy, and the world lives in peace. When he’s given a special title in his community, he learns the truth about the dark side of humanity. In his journey, he learns the true meaning of happiness and freedom. This enthralling tale will show your child that not all that glitters is gold. It’s an important story for all ages. Every now and then we need to allow children to indulge in silliness for the sake of it. This is a great example of how books are fun. Miles is the best prankster in his hometown, so when he reluctantly moves to a new home, he has to prove himself. Only, there’s already a capable prankster there and a war between the two breaks out to see who is best. They then realize that two pranksters are better than one. Joining forces, they plan to unleash the biggest, craziest prank the world has ever seen. Tommy (a sixth grader) launches an investigation into his classmate’s mysterious Yoda finger puppet. His peer, Dwight, is the exact opposite of Yoda, but when he voices Yoda he is suddenly wise, prophetic, and a genius. 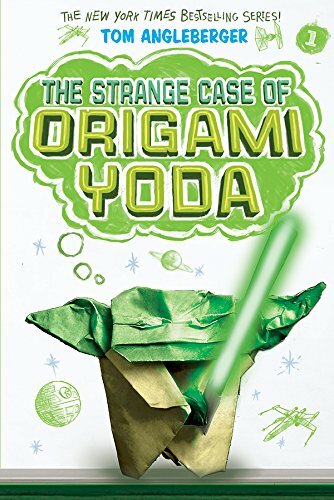 This is a funny and exciting book that all 11-year-olds will enjoy, whether they’re fans of Star Wars or not. If they are Star Wars fans, you’ll get bonus points. 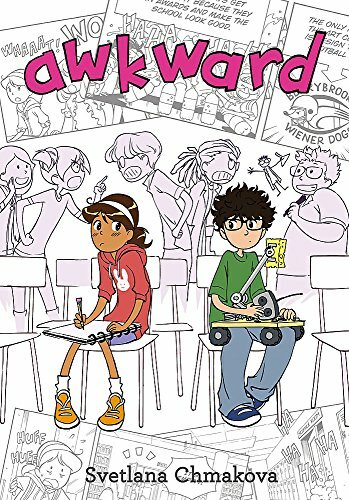 I guarantee that your 11-year-old will find this graphic novel relatable. On Peppi’s first day at her new school, she embarrasses herself in front of the school’s mean kids. In her attempt to rectify the mess, she ends up competing with the one (good) person who has noticed her. Your child will love the illustrations and will enjoy the story of awkwardness, friendship, and competition. 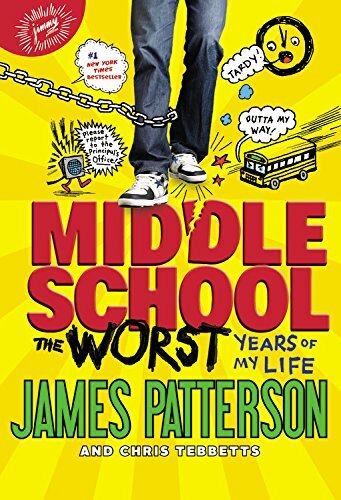 When Rafe enters middle school he comes up with a plan for the best year ever: break every rule. Soon his game catches up with him, and Rafe learns that winning isn’t everything and that some rules aren’t meant to be broken. 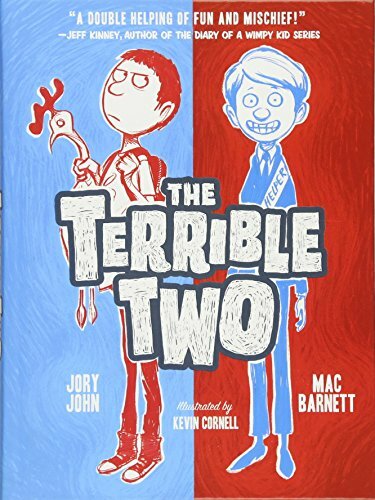 This book has cool illustrations and is a great choice for teaching your child about consequences. It’s an exciting, yet trying, time for this age group. As we see, books can bring many benefits, from relaxation to understanding the world around them in a more inclusive way. 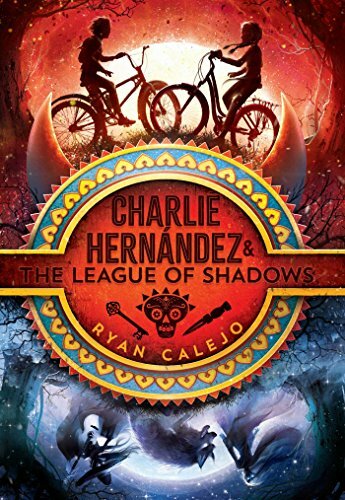 My top choice of best books for 11-year-olds is Charlie Hernandez and the League of Shadows. It’s a magical story with a cool look at Mexican heritage and folklore. It’s also an adventure story, with a likable lead any kid would identify with. How many of these books has your child read? Do you think I’ve missed any? Tell me your thoughts in the comments. I’m always happy to hear from you.